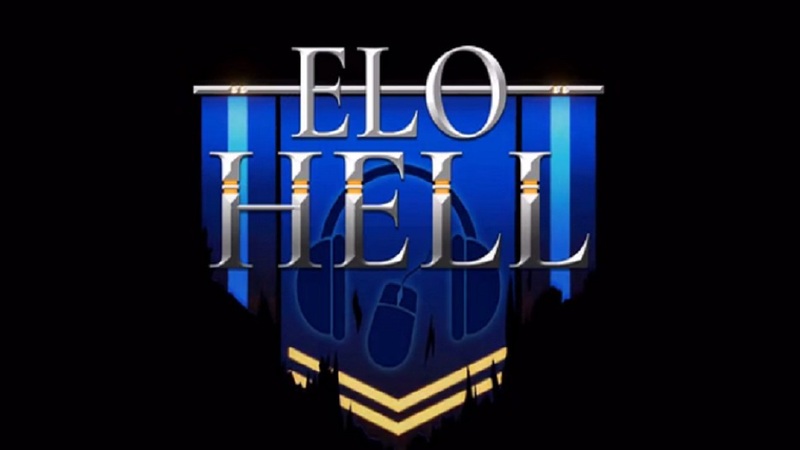 The title of this game, Elo Hell (google it) describes its current Early Access state accurately, and I’m not sure that there’s any indication pointing towards future progress. It’s both a new MOBA called Echo Star and a story-driven adventure about the rise of Echo Star and its professional players. There’s not much more to it in this early build, and with so little working content, Elo Hell can barely be called a game at this point. The main premise of this odd combination is that the player can ‘become’ a professional MOBA gamer in the story mode (which currently only consists of a prologue) while also being able to play the actual MOBA separately in another mode. Looking first at the actual MOBA called Echo Star, it fails to excite and it’s hard to want to dig in. In essence, it’s about moving assets strategically and outsmarting the enemy on a typical MOBA minimap, but right now the gameplay isn’t polished enough to warrant serious effort towards mastery. After completing the tutorial I could host or join other people to play, or keep practicing myself. No surprise, I couldn’t find a single match, so again, there’s little incentive to play — a problem since an Early Access title like this needs good community involvement to develop. The second mode is the prologue which I assume will eventually become a full story-driven adventure game with heavy use of dialogue options. As it stands, it’s just a short sequence of events with little input from the player that ends after a couple of minutes. None of the voice acting, animation or writing is remarkable. The graphics are mediocre at best. 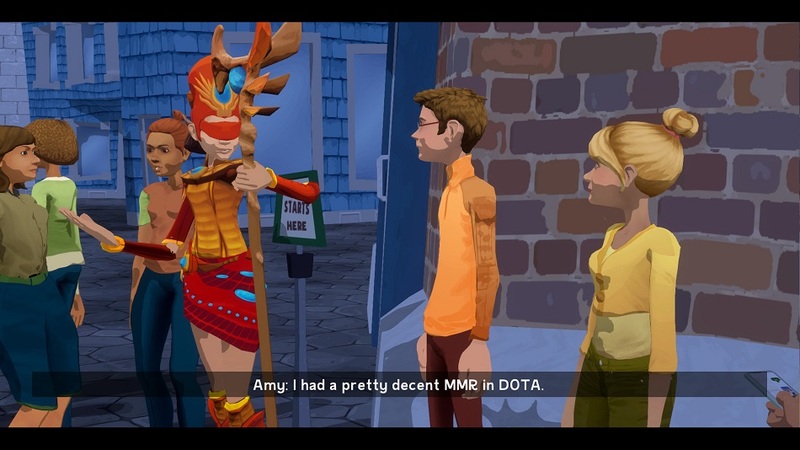 However, there were some lines that I recognized from engaging in MOBA communities myself. While it’s not fully cooked, these narrative elements could be a strength of Elo Hell later. The main character is supposed to become an Echo Star professional, and must make impactful choices along the way. For example, if I was nice to a cosplayer at an in-game event, she would take a photo with me if I asked her to. If I was rude, she’d refuse. Options like these could be utilized very well in a more fleshed-out version of Elo Hell. 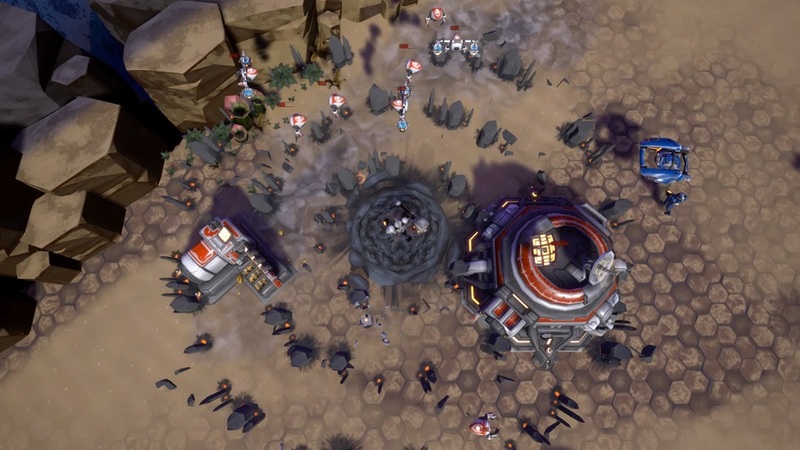 Further, the developers might use this narrative to put western MOBA communities into perspective with the potential for some legitimate impact thanks to input from well-known MOBA players such as Stephen ‘Snoopeh’ Ellis, a former professional in League of Legends. For now, though, both the MOBA and narrative aspects of Elo Hell are too unfinished at this early state, and there’s not much incentive to spend time with either. This might not be too worrisome for a project in another genre, but for a multiplayer-focused effort with a stated need for community input, these devs might be in for a rocky ride.